All the key stats and facts from the third match of T20I tri-series between Zimbabwe and Australia in Harare. 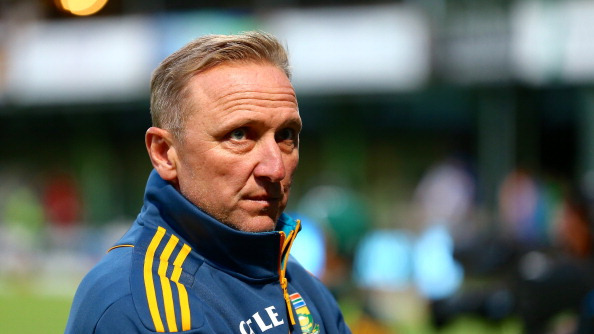 Australia registered another clinical win in the T20I tri-series with Zimbabwe and Pakistan. This time Aussies dispatched the hosts Zimbabwe by 100 runs and almost confirmed their place for the final. 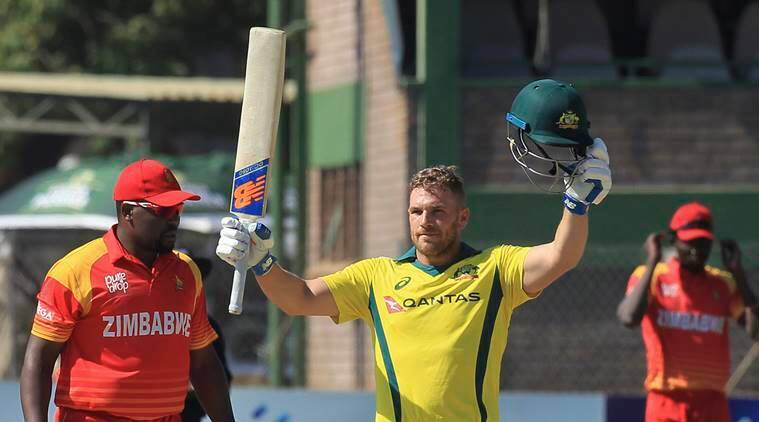 Zimbabwe asked Australia to bat first and in-form captain Aaron Finch played a record breaking knock of 172 runs off just 76 balls and helped to set a target of 230 runs for Zimbabwe. In response, Zimbabwe couldn't handle the pressure and could manage only 129 runs in their 20 overs. Aaron Finch was named Man of the Match for his record breaking knock of 172 runs. 1 - This was Australia's first T20I win against Zimbabwe. Before this Australia lost the only T20I they played against Zimbabwe, in World T20 2007. 100 - Australia's 100 runs victory is their largest victory in terms of runs in T20Is. The previous largest was by 95 runs against South Africa at Brisbane in 2006. 124 - Aaron Finch scored 124 runs from fours and sixes during his 172 runs knock which is the second most runs from boundaries in T20Is. The most runs are also scored by Aaron Finch, during his 156 runs innings against England he scored 128 from boundaries. 172 - Aaron Finch's 172 runs is the highest individual score in T20 internationals. Finch broke his own record of 156 runs which he scored against England in 2013. 199 - Aaron Finch's T20I batting average in 2018, he has scored total 398 runs in 6 innings with 1 hundred and 2 fifties in 2018. 223 - Aaron Finch and D'Arcy Short's 223 runs partnership is the first ever partnership of 200 or more runs in T20Is. 223 - Aaron Finch and D'Arcy Short's 223 runs partnership is also the second highest parternship in T20 cricket.